Work for Microsoft Linguistic Analysis API? Learning about Microsoft Linguistic Analysis API? 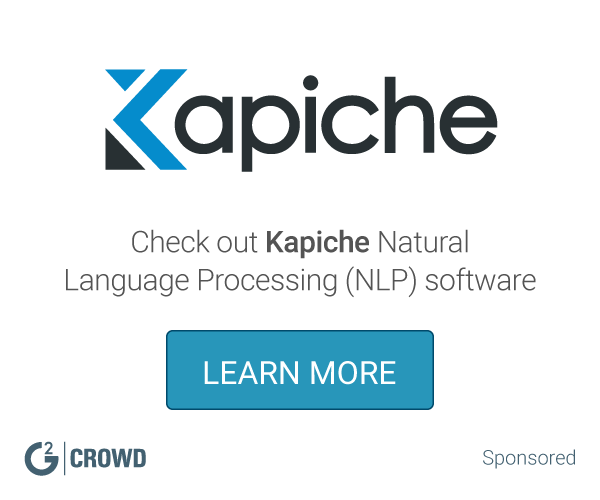 "A great API for part of speech tagging"
I have personally only used Microsoft's Linguistic Analysis API for part of speech tagging, but its POS tagger has served me well for several years. I rarely have issues with it being inaccurate, and its response time is usually pretty quick. Additionally, it is an Azure service, so if you're currently an active Azure user, it is relatively easy to gain access to the Linguistic Analysis API. The rate limit was somewhat prohibitive for the project I was working on since I needed to make several different calls every few seconds. Additionally, there were several outages that obstructed my work throughout my time using the API. Microsoft's Linguistic Analysis API offers services aside from part of speech tagging, but if you're looking for the best part of speech tagger to use, I would personally recommend using Stanford's open-source tagger. Unlike Microsoft's, you don't need any API keys, you don't need to worry about being dependent on an online solution, and you can make as many calls as your system can handle. I previously used this API for my conversational artificial intelligence program, Aurora. The only component of the Linguistic Analysis API I used was the part of speech analyzer, but I ultimately ended up switching to Stanford's open source offline POS tagger to avoid being obstructed by API outages. I enjoy the data structuring and collection process of this build. The ease of use of the application in general is nice. Although not to be supported after this summer, the Azure sight documentation is quite sufficient. It actually seems like a framework of a larger program snippet that doesn't yet exist. Simpler is not always better and then there is the question if consistency and overall stability. It has provided a generally enlightened experience in solving obstacles in our customer relations and feedback when attempting to decipher how to best meet our consumers needs. spaCy is a Python NLP library that helps user get their work out of papers and into production. * We monitor all Microsoft Linguistic Analysis API reviews to prevent fraudulent reviews and keep review quality high. We do not post reviews by company employees or direct competitors. Validated reviews require the user to submit a screenshot of the product containing their user ID, in order to verify a user is an actual user of the product. Hi there! Are you looking to implement a solution like Microsoft Linguistic Analysis API?